Georgians who want to produce and offer for sale shell eggs shall comply with the Georgia Egg Law and obtain and egg candling certificate in order to be able to sell eggs to the consumer at places other than on their farm. Each egg candler, for eggs offered for sale, shall obtain a certification from the Department of Agriculture at no cost, after demonstrating to the satisfaction of the department his/her capability and qualifications as an egg candler. An egg candling certification is obtained by successfully completing an Egg Candling Class, which includes a written examination and a hands-on candling examination, which are both administered by GDA representatives. Please check the website's Agriculture Calendar to find out about upcoming classes. Classes are scheduled at various times throughout the state during the year. 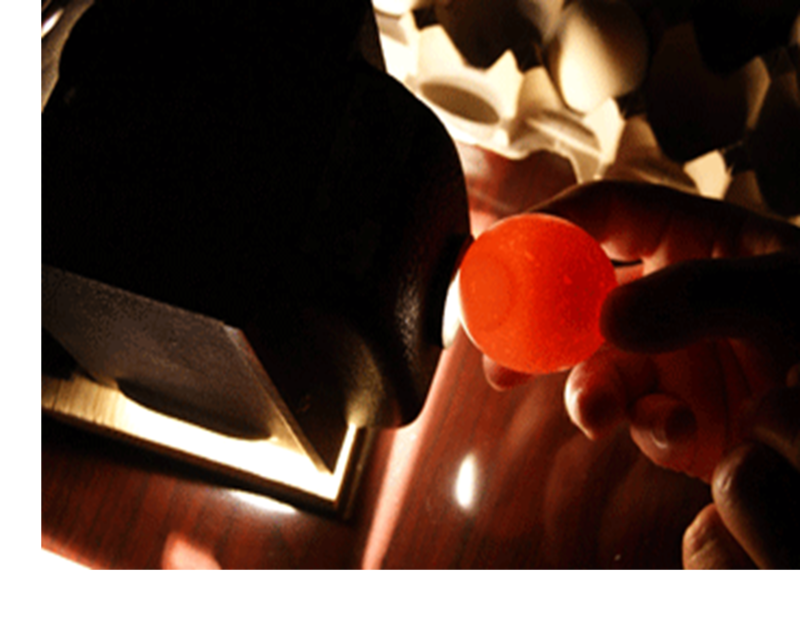 The recommended study materials to successfully complete the Egg Candling Course include the Georgia Egg Law and the USDA Federal Egg-Grading Manual.